The 2010 board was elected with 49 people casting ballots. Please join your fellow CRCA members for our annual (recession-buster, check out the price!) 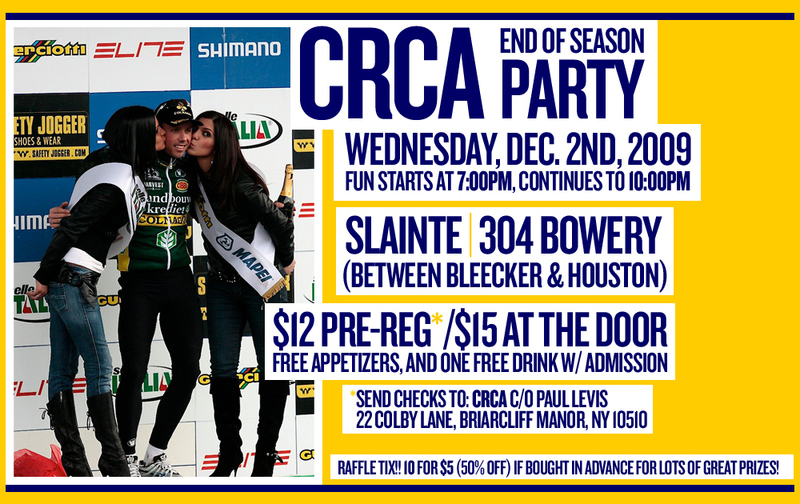 party on Wed, Dec 2nd at 7 PM at Slainte. Ben Salibra, a member of the CRCA Jr. Development Team from Syracuse had a good season, upgrading to a Cat 2. 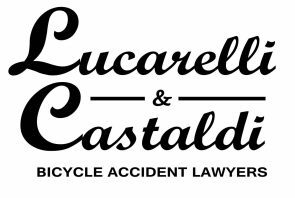 He is a good rider and a good kid and shows his appreciation for the CRCA’s efforts in this letter to the club. Please vote here for the 2010 Board of Directors. Voting will close on November 15.